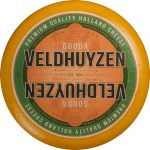 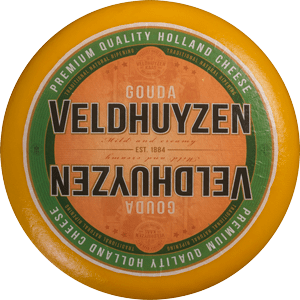 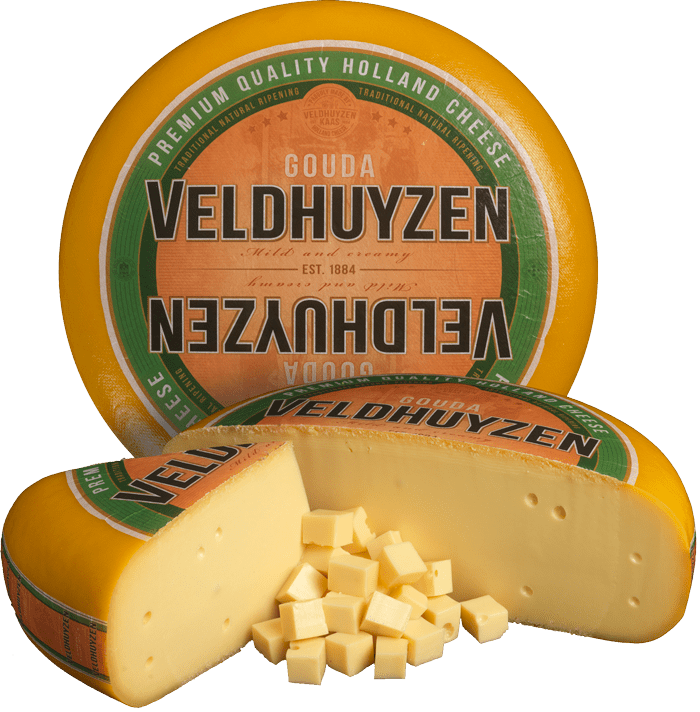 Veldhuyzen Gouda is our mild gouda cheese. 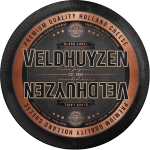 This accessible cheese is aged for at least 4 weeks and has a mild, creamy taste. 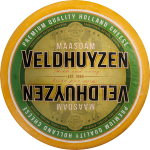 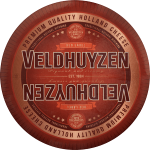 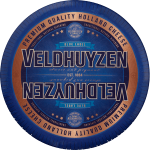 Veldhuyzen Gouda is available in wheels of 12kg, 3,5kg, 4,5kg, in slices and pieces.